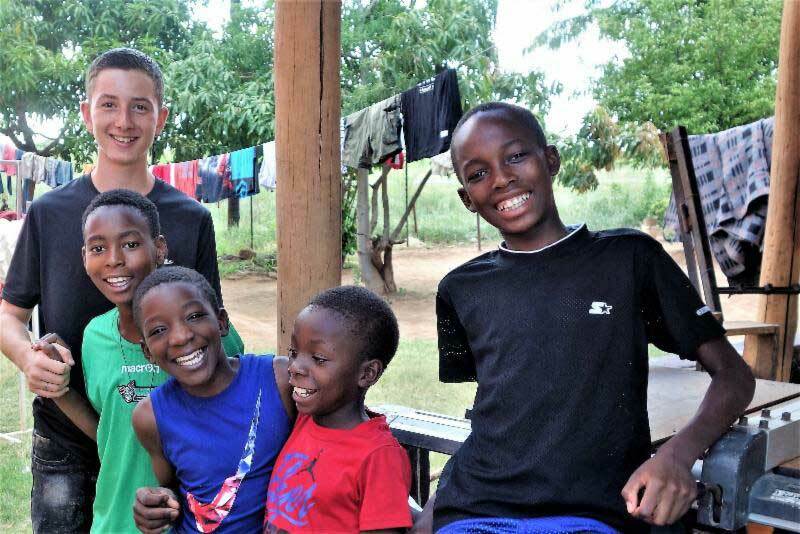 Dwayne worked tirelessly on the Ebenezer farm as the interim manager, and Julie assisted in the children’s home and the Livingstone community to demonstrate new childcare practices. 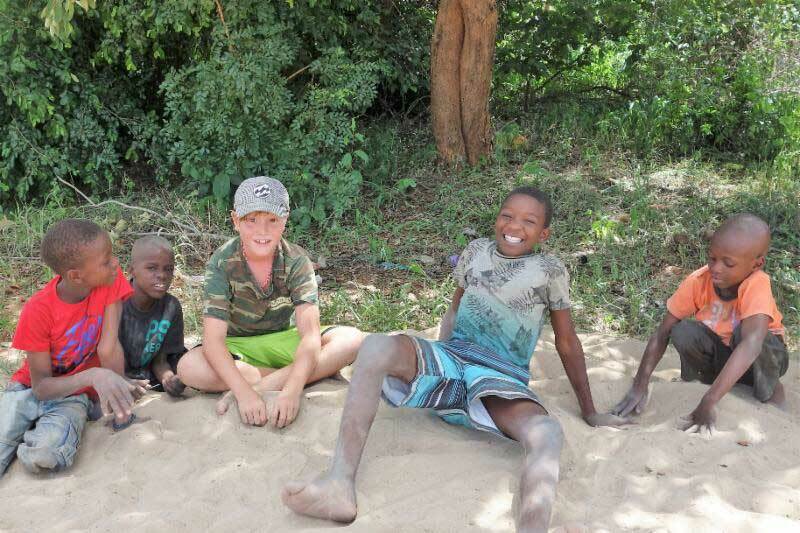 Their four children developed deep and loving bonds with our Ebenezer orphans and school children. 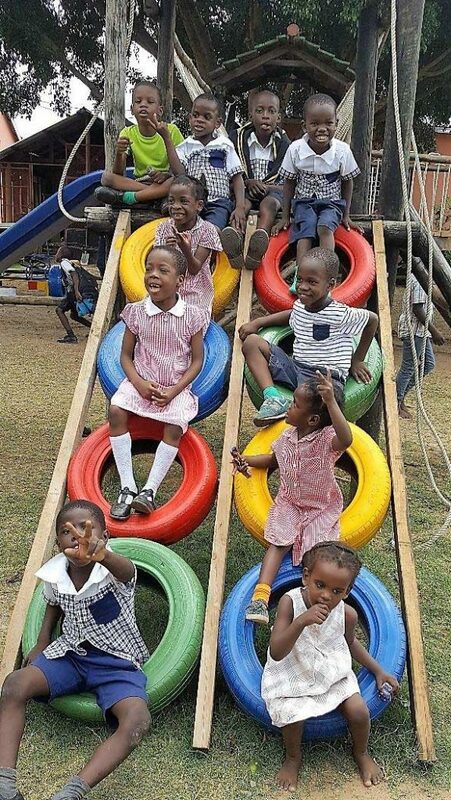 In addition,The Allans renovated the children’s playground to make it bright and colorful, as well as safe for the children. 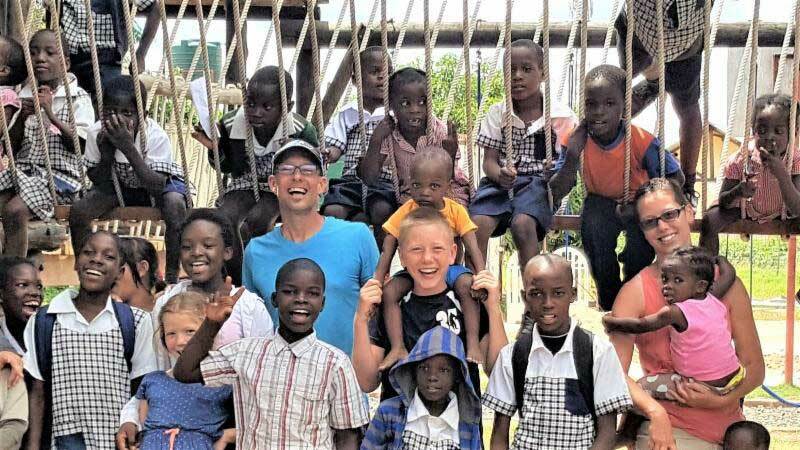 We also send our sincere thanks to the parishioners of Harvest City Church, who funded not only the new playground, but also purchased a new mattress for every bed at the children’s home. We are blessed to witness the faithful support and love of these generous donors. 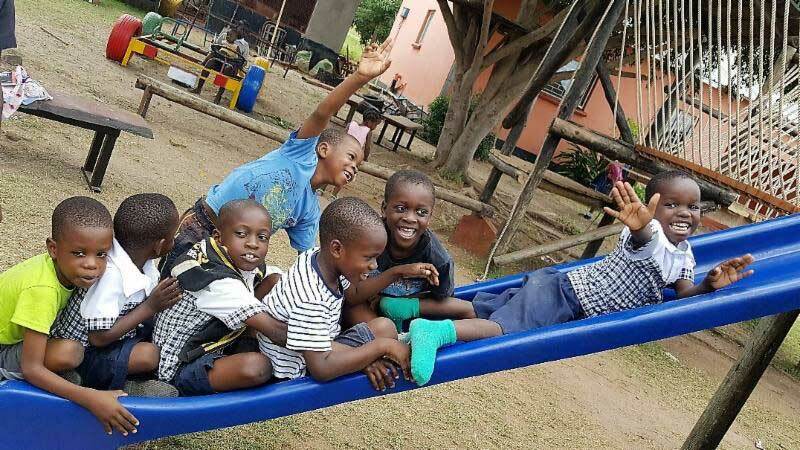 The Ebenezer Foundation provides sustained financial support to enable the Ebenezer Child Care Trust to continue the important work of saving, raising and educating orphaned and impoverished children in Livingstone, Zambia. We aspire to provide the resources needed to give every child in their care the opportunity to live a better life.